At the Wyndham Grand Orlando Resort. 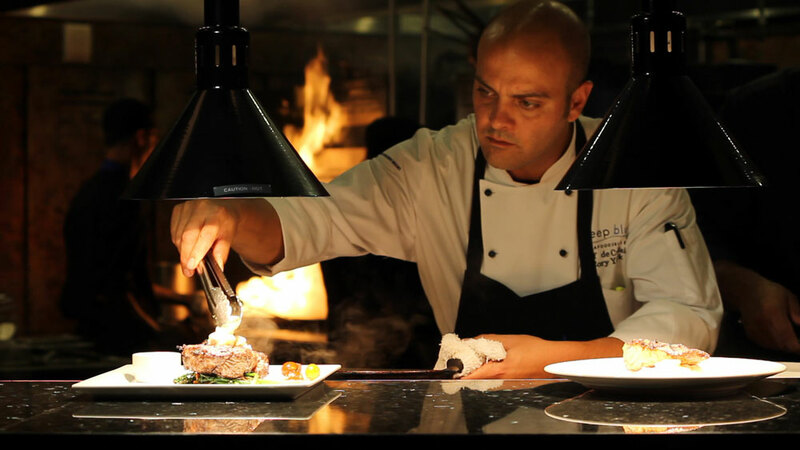 deep blu seafood grille prides itself on serving fresh seafood from environmentally sustainable fisheries in the region and serving locally grown food all in a fine dining environment. 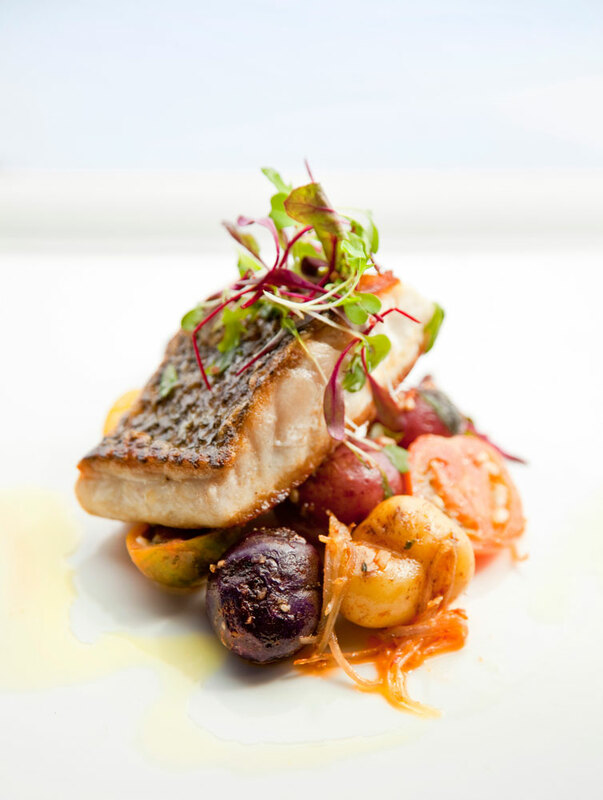 deep blu serves Atlantic Ocean seafood including Swordfish, American Red Snapper, Black Grouper and more. The restaurant also serves a variety of land dishes including steaks and salads. 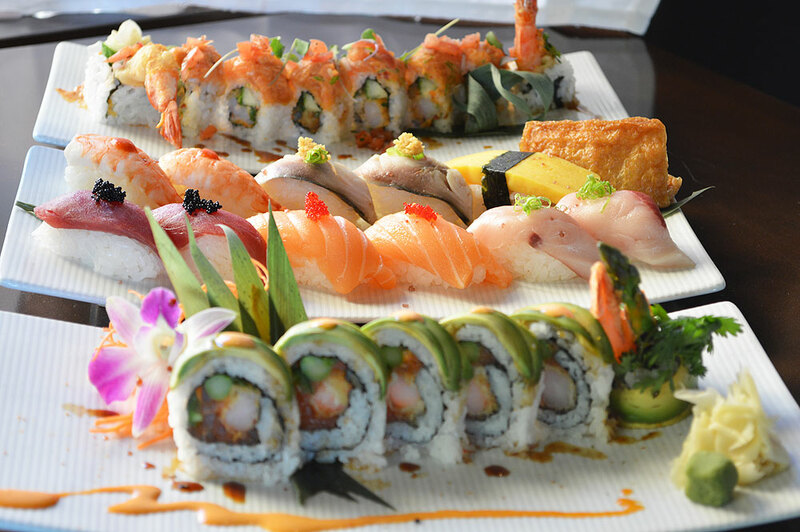 Traditional sushi rolls are offered at their sushi bar including Kamikaze, California, and Rainbow rolls. Visitors will find an elaborate wine list at deep blu seafood grille's very own Bar 1521. Reds, whites, and sparkling wines of various intensities from Italy, Napa, South America, and many more exotic places. There is also a selection of sake, beers, and cocktails served. You can enjoy drinks with dinner or with light appetizers in a lounge environment. Private dining options are available for interested parties. Enjoy a date night, rehearsal dinner, or business meeting in a more personal environment. Event menus are available for such occasions. There's a communal table, a lovely outdoor terrace, and a private dining room. 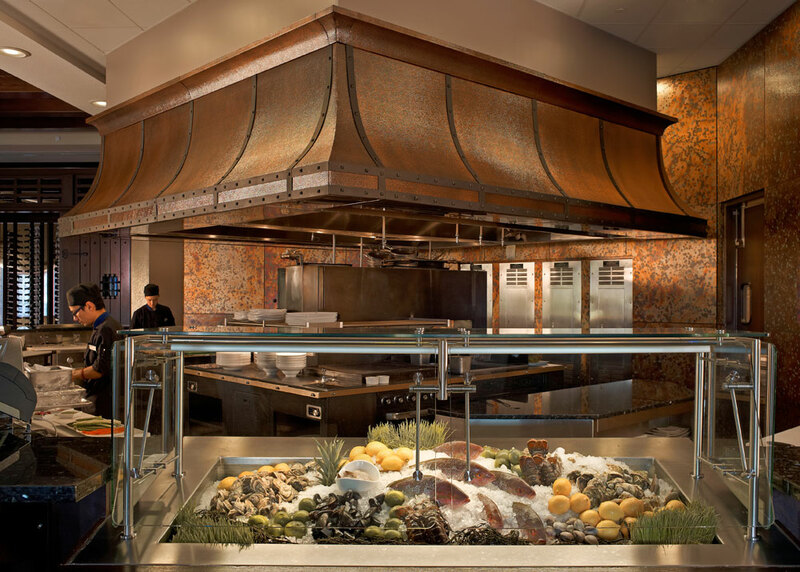 deep blu seafood grille is located in the Wyndham Grand Orlando Resort. deep blu seafood grille is featured in Orlando Magical Dining Month! For more information on this event and other dining deals, check out our calendar of events.